Discussion in 'Femmes' started by Vini, Feb 27, 2009. Actualy Maja is from Montenegro if I'm not wrong.She was also representing Montenegro on Miss Europe 2006. 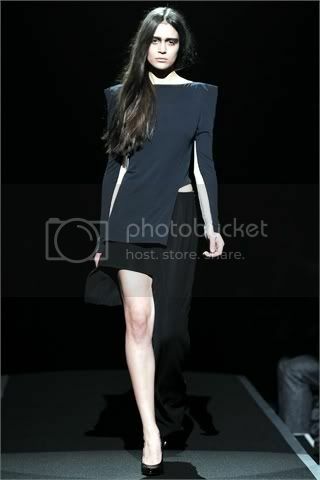 I remember reading one interview with her,she said that she did Armani show last year.I will try finding the pic. Some backstage pictures of an editorial for the next DirrtyGlam issue. Wow, another gorgeous Montenegrian model! It's amazing how her features are strong and also add something sweet to her unique face Thank for letting me know, Lamia! 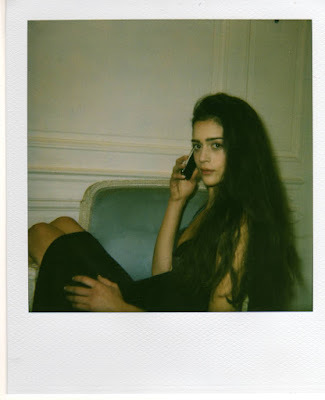 I was just thinking that I would love to see her in Paris and know I see her at Kris Van Assche! Do you have any more wishes? wow i just found out about this girl and already love her! I'm so glad to see her at Margiela, she deserved a great show!